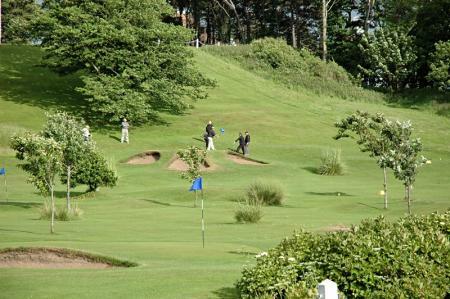 Which of the three will suit your game? All three Cobra King Driver’s feature the adjustable MyFly hosel, so you can choose and adjust your loft. All their drivers feature a variable thickness E9 Face that is light. thin and hot, increasing ball speeds across the face, so your miss hits will fly further. They all use the Speed Channel as well – a thin groove all the way around the face that helps increase ball speed on miss hits. That’s how they are all the same, but how they are different? 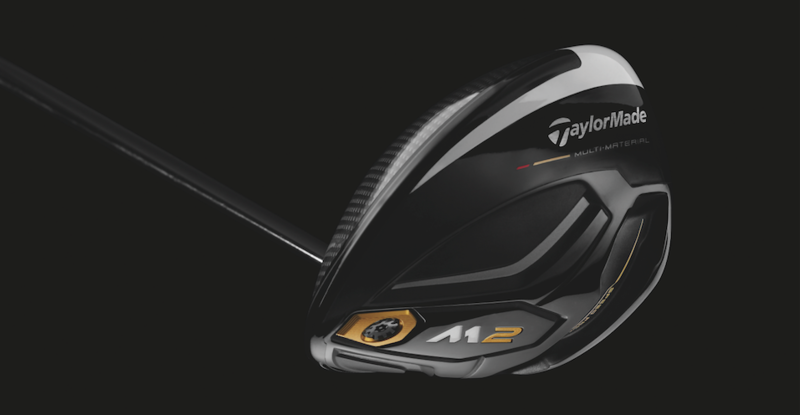 First up, the driver that will probably suit the most players. The Cobra King F6. 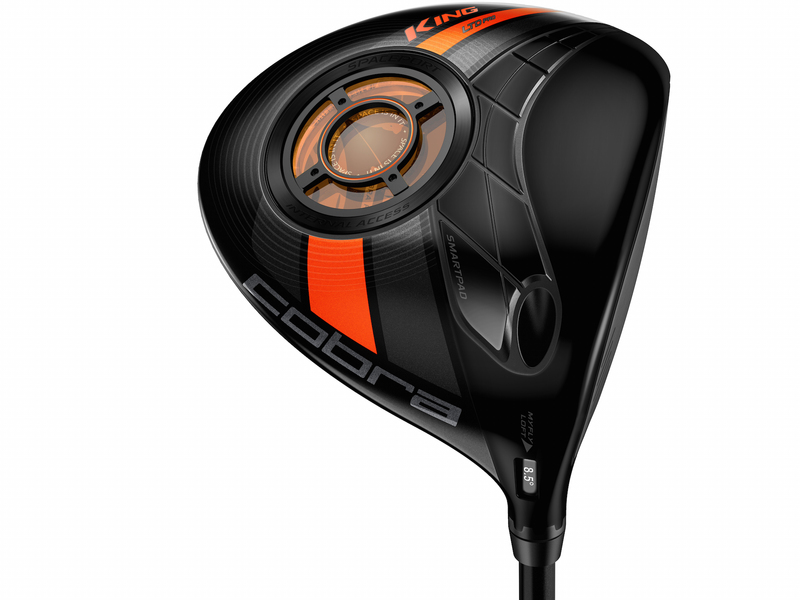 Designed for the average golfer, the King F6 will be the easiest to hit driver in the Cobra range this year. The all-titanium design is more draw biased and is the highest hitting driver in the range. With a pair of adjustable weights, trajectory can be fine tuned, but even on it’s lowest setting it will hit higher than the F6+ Driver. If you just want to hit high draws shot after shot, and not worry about too much else, this is the driver for you. The most forgiving driver of the three. 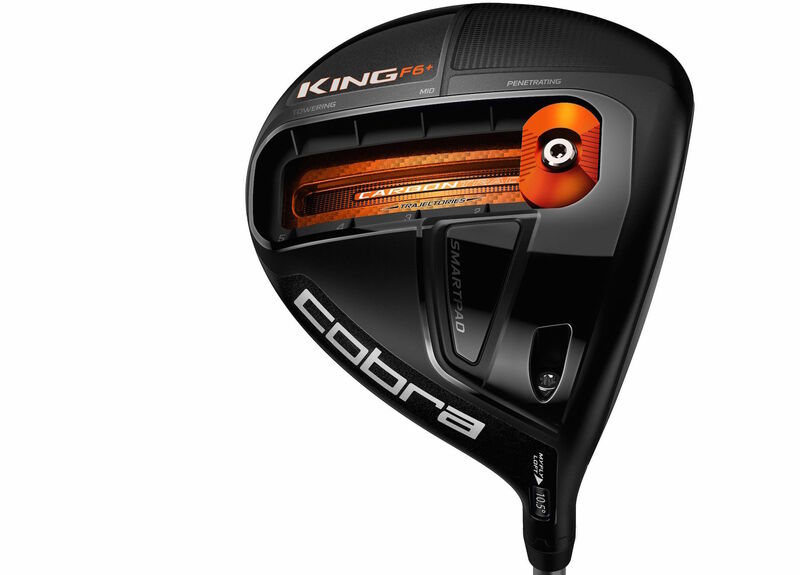 The Cobra King F6+ is the most adjustable driver of the three. With it’s CarbonTrac design, you can move 18g of weight from the front to the back of the head to alter launch and spin. Not something everyone will need but, for the right player, they will be able to fine tune the head for the exact launch and spin required to hit the longest possible drives. When we tested the driver we were put on maximum loft and all the weight to the back of the head. This really helped us keep the ball in the air longer on a cold winter's day. Come the summer, we might adjust the loft and weight to get the ball flying forward and running out. 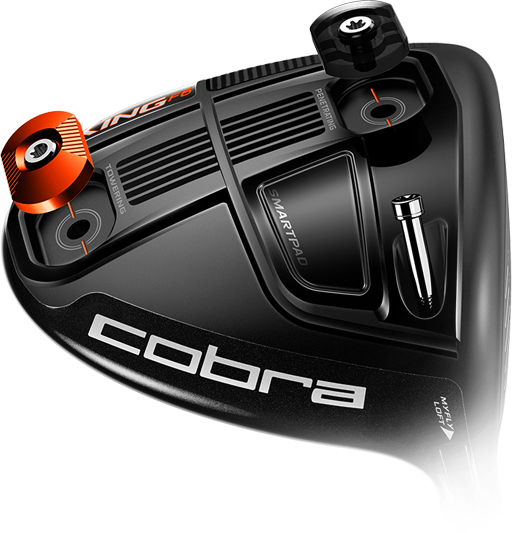 If you like tinkering this is the Cobra driver to try, as you can adjust it on a day-to-day basis. Used on tour by Jonas Blixt. 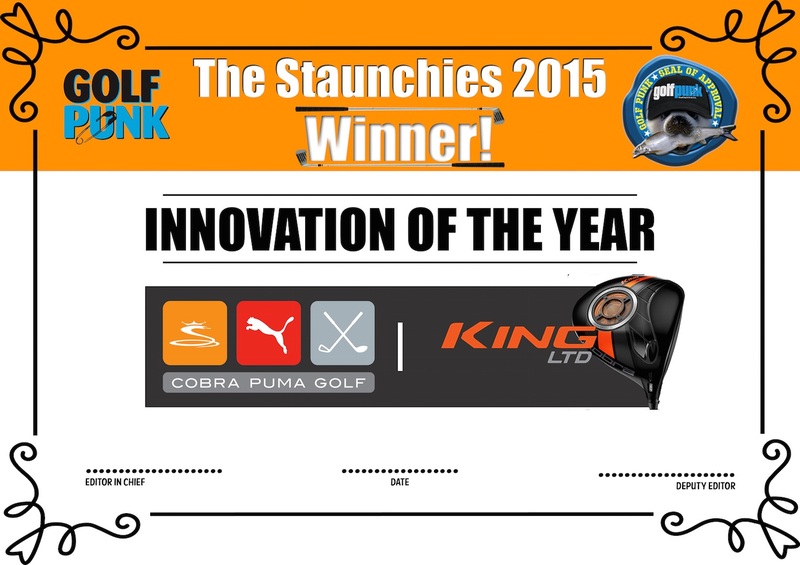 The Cobra King LTD is the driver for the player who wants the ultimate in technology. While not as adjustable, this is so hi tech, it was tested in space. It’s got a carbon crown like no other, and you can even see into the head. This is a true high launch, low spin design. If it’s the right fit for you, it offers up launch numbers that the other Cobra drivers just can’t manage. It also looks and sounds beautiful. This is the driver used by Rickie Fowler on tour. Click here or the Staunchie image to see who else won!